What do self-control and poverty have to do with each other? Elliot Berkman, assistant professor in the department of psychology at the University of Oregon, explores how self-control and a focus on the present can make it hard for people to position themselves for success in the future. 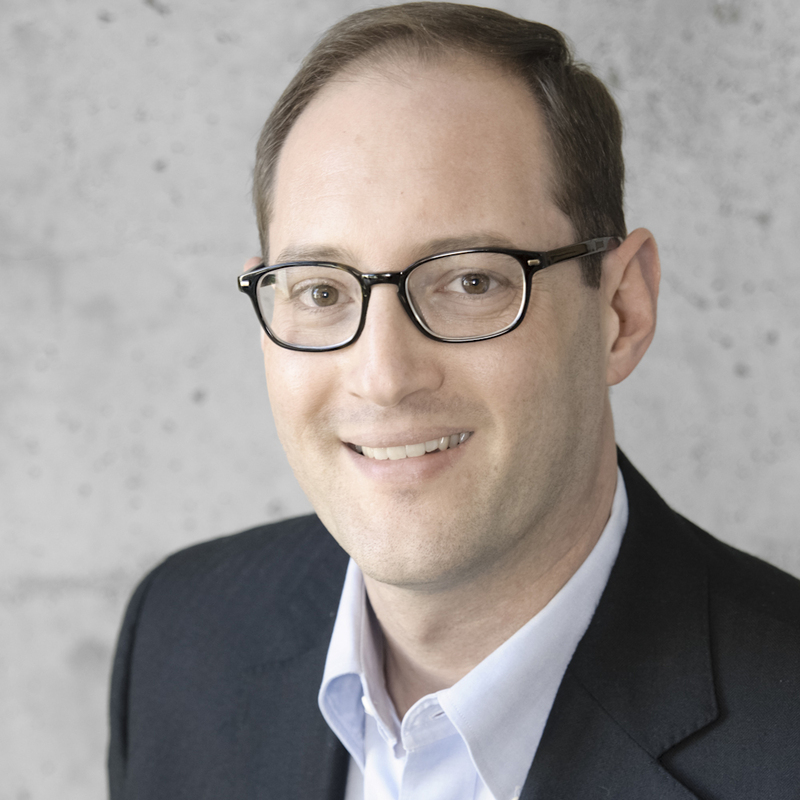 Elliot Berkman, PhD, is an Assistant Professor of Psychology at the University of Oregon and Associate Director of the Center for Translational Neuroscience. He studies the motivational and cognitive factors that contribute to success and failure at health goals such as cigarette smoking cessation and dieting. His research leverages the distinct strengths of several research methods, including functional magnetic resonance imaging, longitudinal survey methods, and laboratory experiments. This work adopts a translational neuroscience approach by using knowledge of brain function, structure, and connectivity to design and improve interventions on health behavior and wellbeing. He teaches social psychology, social neuroscience, and statistics. He directs the Social and Affective Neuroscience Laboratory in the Department of Psychology, writes the blog “The Motivated Brain” at Psychology Today, and tweets under @Psychologician. It’s natural to blame people who lack self-control. After all, who else could be at fault but the smoker who fails to quit or the dieter who reaches for that extra donut? Clearly, we all are responsible for our own choices. But other factors play in, too. This is particularly apparent to psychology researchers when we look for features of a person that predict good self-control. One such factor—poverty—reduce people’s ability to exert self-control. Recent scientific evidence suggests several reasons for why even smart and capable people can become trapped in a cycle where failed self-control and poverty each perpetuate the other. One reason is that poverty forces people to spend time thinking about their basic survival needs. This leaves less mental bandwidth for more abstract thought such as planning for the future. A recent series of studies in the lab and in the real world found that scarcity of resources reduced people’s IQ to drop the equivalent of 13 points. That kind of a handicap will make it hard for anyone to engage in the high-level thinking required for self-control. A related reason why poverty is linked to bad self-control is because poverty forces people to have a present-moment focus. The very definition of self-control is choosing behaviors that favor long-term outcomes over short-term rewards. But why worry about tomorrow if you don’t know you’ll survive today? Research supports this idea by showing that poor people have an increased focus on the present, and tend to spend their money on immediate needs such as food and utilities. A third reason, and one that might explain how poverty and poor self-control get passed from one generation to the next, is that poverty limits opportunities for parents to teach self-control to their children. Children do better at self-control (and in school) when their parents teach them to solve problems independently and participate in decisions, and model those behaviors. But that kind of involved parenting takes time, and financially poor parents are often “time poor,” too. I was deeply dismayed by this segment of the Academic Minute. Perhaps if Mr. Berkman had more time he might have provided a broader picture, but as it was presented it sounds like he believes you can teach people not to be poor. In fact, some of the safety nets that help people in poverty can be adversely impacted by the “willpower” described – save too much money and you can lose those vital benefits. There are basic needs that need to be met – for example the need to have enough to eat – and yes, experiencing that need is likely to lower an individual’s ability for higher thinking, will power and better decisions. To suggest that teaching such a person will power is the answer is demeaning and uninformed. Help that person get food, meet basic needs, stabilize their household and finances… help them rise above the crisis of poverty! Teaching people how to be better at being poor is not the answer. I don’t think Berkman was saying that at all. I agree. What blog post was Kim reading?